More people than ever are choosing to travel abroad in order to access IVF treatment. If you opt to make this choice, the first and most important thing to do is learn as much as possible about the clinics you’re considering. IVF treatment can be expensive and emotionally draining. The more information you have prior to treatment, however, the less stress you’re likely to experience. We provide the information you’ll need to select the IVF clinic which is just right for you. If you choose a clinic in another country it’s vitally important that you learn as much as possible about the destination you opt for. Finding out how to get there, and what to expect when you arrive, will enable you to plan and budget for your trip in far greater detail. Good forward planning will not only reduce the stress of travelling, but will also make it easier to enjoy the sites and amenities of your destination once you arrive. Whilst a trip to Cyprus for IVF treatment is clearly not a holiday, anything which makes it a more relaxing experience is likely to increase the chances of success. Cyprus is served by two international airports. Larnaca Airport is located 5km outside the city of Larnaca and Paphos Airport sits 15km east of Paphos. Despite only having two airports, Cyprus offers plenty of options to travellers due to the number of airlines which fly in and out. 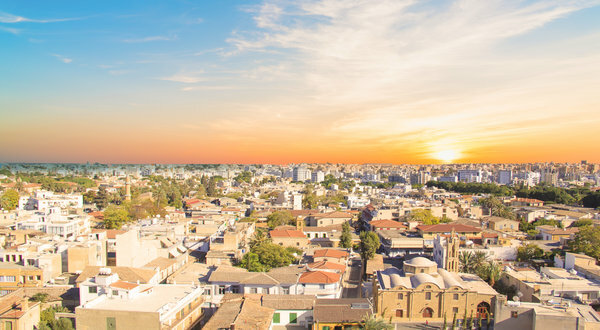 Larnaca handles over 5 million passengers per year, while nearly 2.5 million make their way through Paphos. More than 38 different airlines use airports, offering direct and indirect flights from around the world. Those keen on budgeting carefully should note that both airports are well served by the larger budget airlines. Reliable road links from each airport make it simple to arrange the journey on to the city of your choice. The speed limit on motorways is 100kmh, whilst on B roads it is 80km/h and 65km/h on E roads. It should also be noted that there is a minimum speed limit of 65kmh on motorways. Failure to adhere to any of these rules may result in the police issuing an on the spot fine. There is no rail system currently running on the island of Cyprus. In general terms, there are no vaccinations required for travel to Cyprus. Some doctors suggest a typhoid vaccination for visitors who are planning on going off the beaten track. Although food and drink in Cyprus are safe, you are advised to peel or cook any fruit or vegetables you eat, as well as exercising caution when buying food sold by street vendors. The standard of health provision in Cyprus is generally very high. Visitors from other EU countries are advised to apply for a free European Health Insurance Card (EHIC). 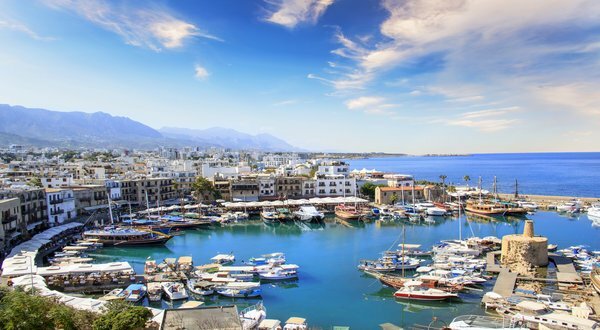 An EHIC will entitle you to the same medical treatment as Cypriot nationals. It will not cover the cost of medical repatriation or ongoing non-emergency treatment, so it is vital that you take out full travel insurance. The fact that you will be travelling for medical treatment may complicate things, so it is vital that you ensure all bases are covered. If you’re not sure, take expert advice. Although medical fees in Cyprus are reasonable, medication costs are higher, making it wise to take your own medication with you. Any prescription medications need to be in their original packaging, with a signed and dated note from your doctor. This should explain what they are and why they have been prescribed. If you have any doubts about what you can and can’t take with you, your IVF clinic will be happy to offer the correct advice. Although Cyprus is part of the EU it has not yet joined the Schengen Zone. This means you will need a passport to enter Cyprus no matter where you’re travelling from, and additional requirements are detailed below. Holders of an EU passport need to ensure it will be valid on the date of their return. 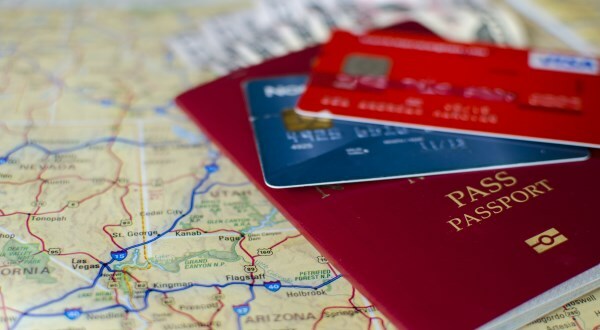 Non-EU passport holders, whether they need a visa or not, will have to carry a passport which is valid for three months after the date of their return. Immigration officials often apply rules which are different and more strict than those which are officially stated. A passport which is valid for six rather than three months is therefore strongly recommended. Non-EU nationals will need an onward or return ticket and the documents necessary to complete their journey. They must also be able to demonstrate that they have sufficient funds to cover the duration of their stay in Cyprus. It would be wise to assume that this means a sum of at least €50 per day. It is also wise to have a hotel reservation or other proof of accommodation. Passports endorsed ‘British Citizen’ must be valid on arrival; British passports with other endorsements must be valid at least three months beyond the period which you intend to stay. Exemptions apply to holders of identity cards issued by Gibraltar, and endorsed ‘Validated for EU travel purposes under the authority of the United Kingdom’, as well as to holders of emergency passports issued to nationals of the United Kingdom. A visa is not required for passports endorsed British Citizen. No visa is required for stays of up to 90 days for holders of passports endorsed British National (overseas), British Overseas Territories Citizen (containing a Certificate of Entitlement to the Right of Abode issued by the United Kingdom), and British Subject (containing a Certificate of Entitlement to the Right of Abode issued by the United Kingdom). Cyprus has a low crime rate and offenses against tourists are rare. It is still wise to take the kind of precautions you would take when travelling through any modern city. Keep your valuables in a safe place and carry cash in a money belt or wrist pouch to make it harder to steal. Most crimes against tourists are pick-pocket offenses or petty scams. It pays to remain alert in crowded places such as tourist attractions or busy transport hubs. 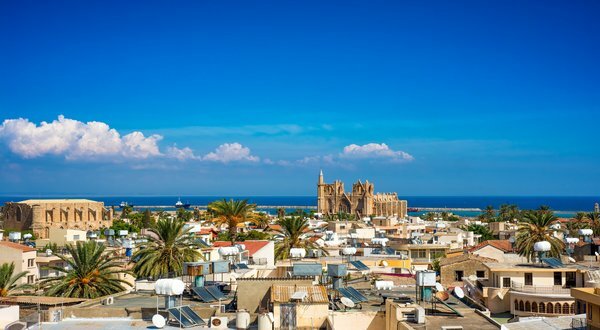 By taking a few precautions and staying vigilant, you should be able to enjoy a stay in Cyprus without any kind of criminal activity. Of the million or so UK nationals who visit Cyprus every year, for example, hardly any every report any problems. You may like the idea of someone else dealing with the stress of organising flights, hotels and transport within Cyprus for your IVF treatment, in which case Travel Counsellors represent the ideal solution. Travel Counsellors are one of the biggest travel agencies in the World. They have an award-winning global network of friendly travel agents with one simple aim – to take away the stress involved in planning travel abroad. Fertility Clinics Abroad have provided the details below of a UK representative who can assist, should you wish, with helping you organise your trip abroad. Andy Gilhooly is a Gold Travel Counsellor with many years of experience in the industry. I am available to talk whenever you are – daytime, evenings or weekends. I really care about your individual needs and desires and will do everything I can to help you realise them. It’s what keeps my hundreds of customers coming back to me year after year. Get in touch today on the details below and I will give you options and advice for all your travel requirements.